Sharing with Writers and Readers: Authors Forget How Useful Media Announcements Are! Authors Forget How Useful Media Announcements Are! 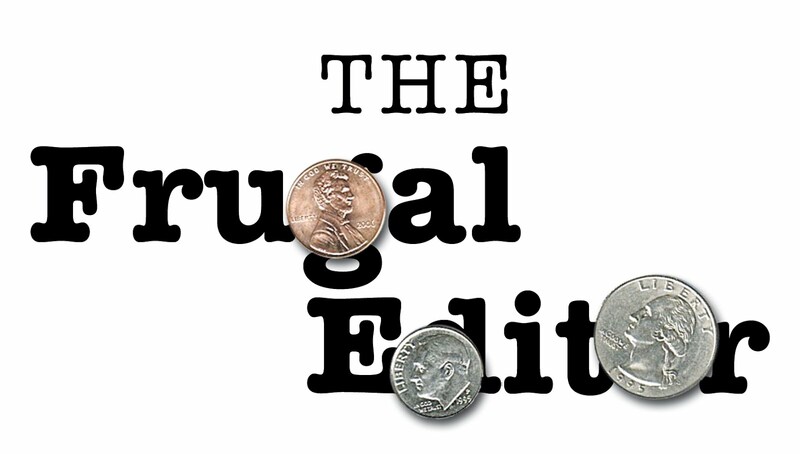 Here is a mini excerpt from the second edition of The Frugal Book Promoter—just in case you’ve forgotten how handy using a media announcement can be! 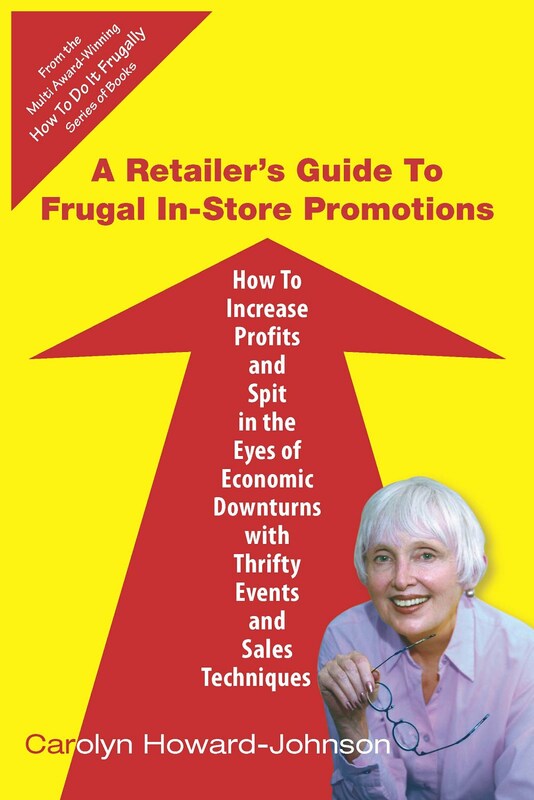 If it’s been a while since you reviewed a good format for the usual size media (press) release, maybe it’s time you cracked up your old copy of The Frugal Book Promoter (-:. It gives you everything you need--even step-by-step formatting! Media announcements or a different version of your release might be faxed or e-mailed a few days after your first release about an event goes out. So what's a media announcement? Media announcements are shorter and sometimes, to the eyes of an editor, sweeter than media releases. They are especially useful as follow-ups, as introductions to a planned media blitz of well-spaced releases (each touting a different angle), or to notify editors of an upcoming event. The term “Media Announcement” as a header. 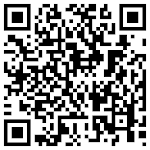 Follow up with the place, time, date, and a resource for gleaning more information. Media announcements are quickies. Don’t put much more than what’s on this list into yours.